Malware attacks are on the rise, but thankfully, so is the vigilance of individuals and IT MSPs. However the next big threat is on the horizon. On March 14th, the Cybersecurity and Infrastructure Security Agency, a unit of the Department of Homeland Security, released a report on malware called TrickBot. “TrickBot is a modular banking trojan that targets user financial information and acts as a dropper for other malware”, said the report. It is using man-in-the-browser attacks to steal the log-in credentials for finance-related sessions. It makes sure it is not running in a “sandbox environment” and then attempts to disable your antivirus programs. Once it has established itself on a device, TrickBot will begin two different attacks. Redirection attacks send victims to fraudulent banking site replicas when they navigate to certain banking websites. This fake website is hosted on the cyber threat actor’s (CTA) malicious server and harvests the victim’s login information. A server-side injection intercepts the response from a bank’s server, injects additional client-side code into the webpage, and can steal the victim’s banking credentials through form grabbing. Form grabbing records sensitive information typed into HTML forms, rather than capturing all keystrokes as with a keylogger. TrickBot is also using the Server Message Block Protocol to spread itself laterally across networks. 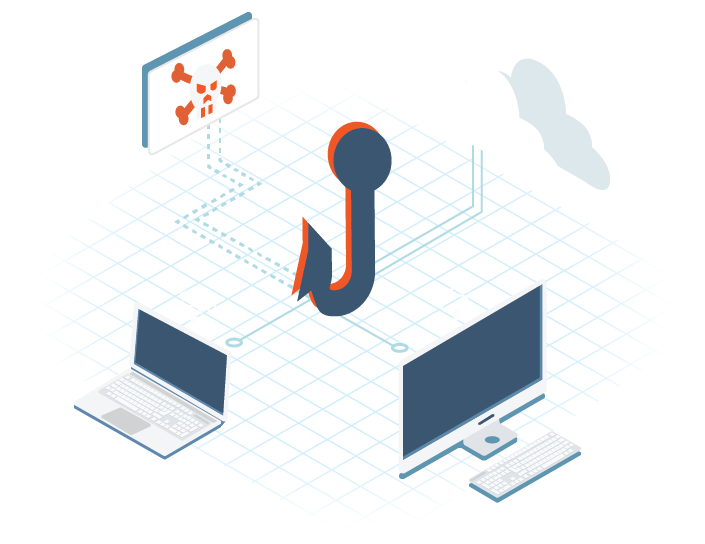 Familiarize yourself and your staff with common phishing tactics. Education is the ultimate end-user security practice. This is a necessity for network security. For ITonDemand clients, spam filtering and endpoint malware security are in place to secure you from the majority of cyber attacks. For more information on phishing, download our infographic below. If you think you have been infected, take the device offline as soon as possible. This protects you from any further data loss or further system/network corruption. Change all passwords from the infected device from a secure device. 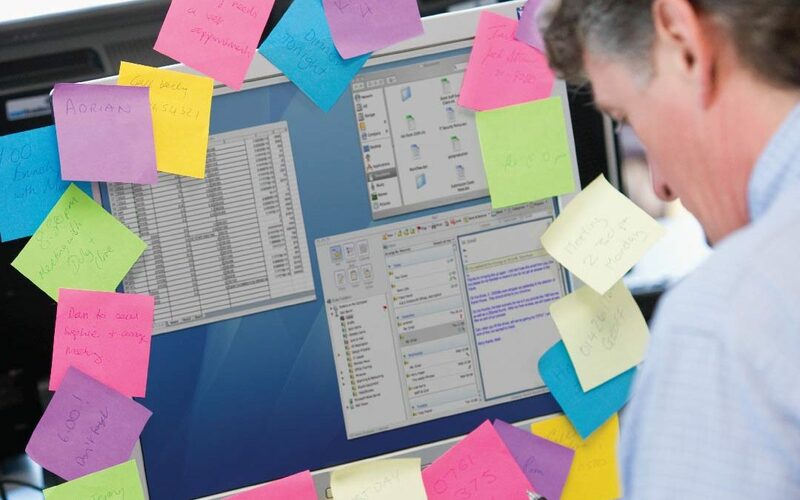 Contact the ITonDemand HelpDesk to see what further damage mitigation needs to be done. For the full white paper issued by CIS, click here. Growing problems call for growing solutions. 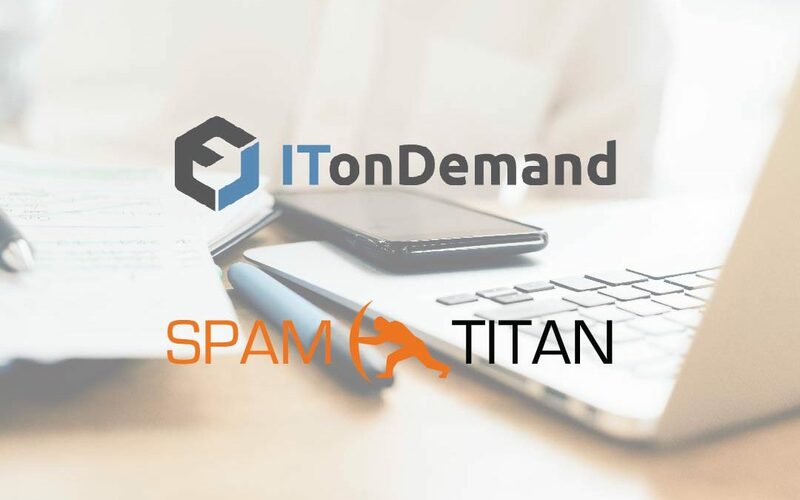 In mid-February, ITonDemand began to roll out a new solution to our client base to address spam and phishing email. This solution, called SpamTitan, is a response to additional security concerns facing IT infrastructures across the nation. 91% of all cyber attacks originate in an email. This issue is front of mind for us and we are continuously working to provide the best solution in terms of both security and productivity. 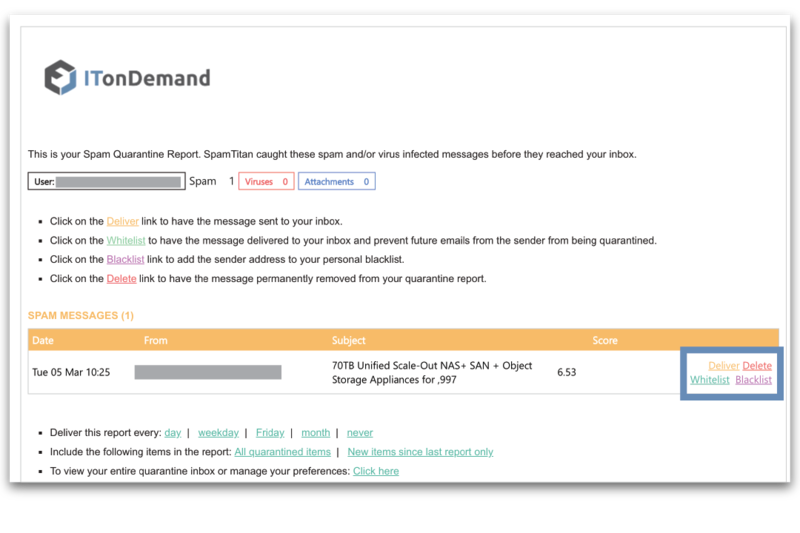 As part of this, ITonDemand clients began to receive a new daily spam quarantine report in mid-February. We thought we’d take the time to outline some of the changes in this new tool. What does SpamTitan do to make it more secure? SpamTitan has multiple “layers” in its security that a message must pass through, like a gauntlet if you will. First, it will check to see if the recipient actually exists. Next, it will test the message against a series of community support algorithms and blacklists known as RBLs or Real Black Lists. Next, a message will check to see if the sender has a valid sender policy framework. This check significantly reduces the amount of spoofing our clients will experience. After that, the message is filtered for content, banned attachments, viruses, and internal spam algorithms. A large number of these various layers can be customized and are support by eResources’ ITonDemand, allowing us to deliver a much more secure, yet flexible, product to our clients. What impact will this have on our clients day to day? None! We want your email to continue to flow while keeping you protected. How much less spam can our clients expect to see in their inbox? There is no silver bullet to spam, ransomware, phishing, etc and anyone who claims they have it is lying. We do expect, with SpamTitan, to see a decrease in spam, particularly cases of spoofing and phishing. With SpamTitan’s layers our clients should see a noticeable difference in the frequency of fraudulent emails. Are there new features with SpamTitan for users? SpamTitan allows users to manage their own whitelists and blacklists. This means users have the ability for direct involvement in their own security. The quarantine digests are much easier to comprehend and allow you to more effectively manage messages in your quarantine directly from the digest, making decisions on what to do with quarantined items significantly more efficient. Should you have any questions on the functionality or use of SpamTitan, don’t hesitate to reach out to one of our IT experts. Passwords are the front line of defense to your business. In most cases, it’s all that separates someone from your email, computer and network access, and all the sensitive information contained. Password policies are company-wide initiatives to make sure that that line of defense is as strong as possible. Here are a few starters for setting up an effective password policy. 1. Change your password every 6 months. Keeping passwords for too long opens you to more vulnerabilities over time. In the event of an unknown breach, changing passwords also block out unwelcome parties. 2. But keep your password for a minimum of 3 months. Hackers often try to circumvent the “I forgot my password” system. By setting your systems to require a password be kept for 3 months without system administrator intervention, you reduce the window and probability that that type of attack could occur. 3. Don’t use an old password. This is an easy one. Older passwords have been around longer, thus increasing the chances that they may have been compromised. In the event they were secure and just phased out, make sure you have changed the password 10 times since. This one is easy. 8 characters. MINIMUM. 6. Have you heard of passphrases? Passphrases are pseudo-sentences that can be significantly longer than passwords. Using Passphrases instead of passwords is just another way to decrease the risk of an account being breached. Automated emails notify employees when it is coming time to change a password. This keeps your employees aware of when passwords will need to be changed before getting locked out of an account. It doesn’t have to be. Both Google and Apple have “keychain” features that store and update passwords as necessary. If you are looking for a more secure option than something usable by anyone with access to your device, 1Password stores passwords securely and lets you use them while only having to remember one password. 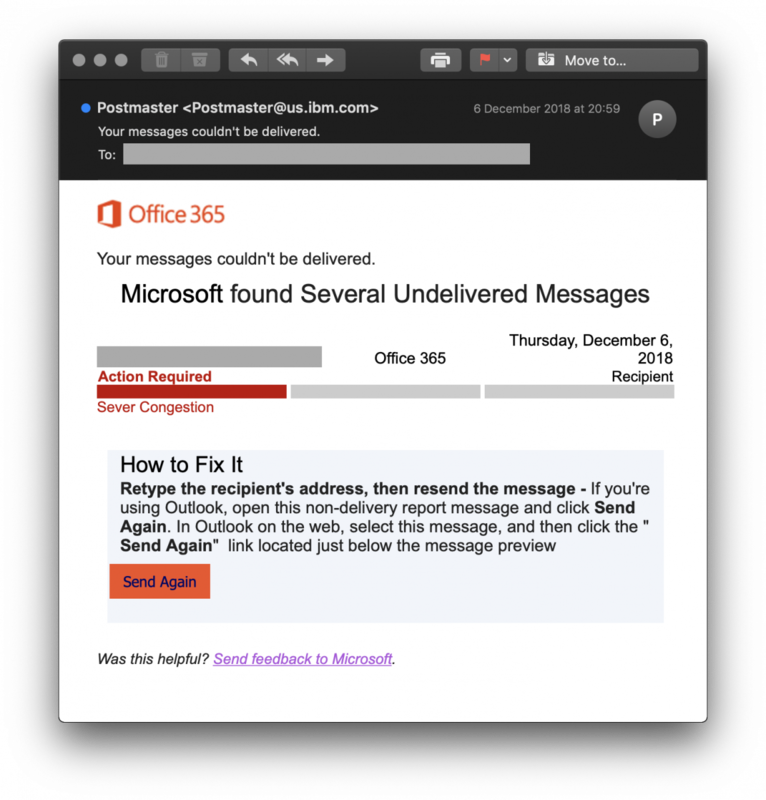 Below are two emails alleging to be Office365 informing the recipient of undelivered messages. Can you spot which one is the phishing scam? If you guessed that Email 1 is the phishing scam, you are correct! 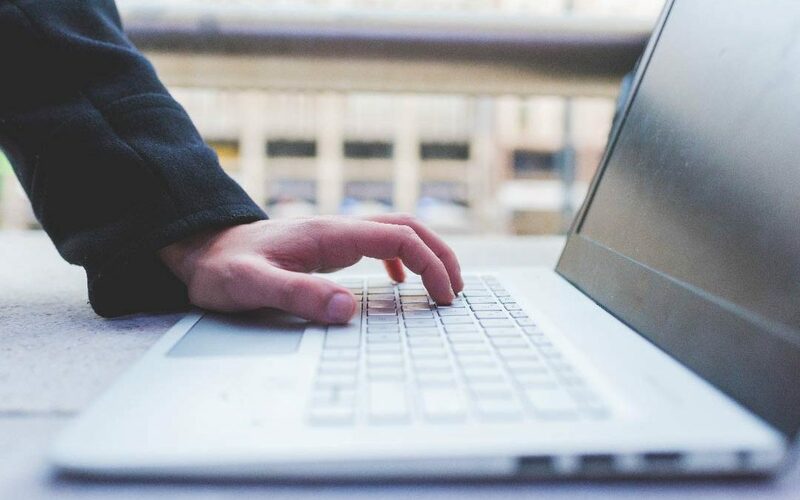 In a new phishing scam targeting Office365 users, hackers are attempting to steal login credentials to infiltrate business’ systems. 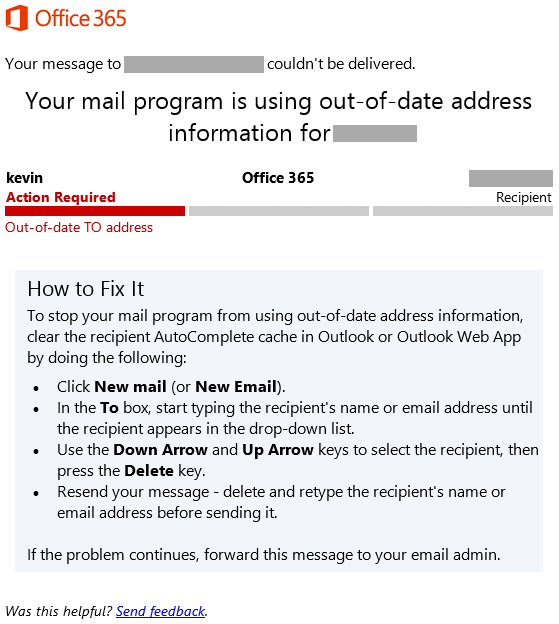 When the user clicks “Send Again”, it takes users to a fraudulent Office365 login screen. After the information is entered, the site redirects to outlook, leaving the user believing they are in no danger. This is an example of a high-level phishing scam. If the URL looks in any way incorrect, don’t enter your account information. If redirected in this case, the URL on the fraudulent landing page is incorrect. Make sure that the display name matches the URL from the email. In the fraudulent email, the address is sent from the URL us.ibm.com, rather than as from Microsoft Outlook. 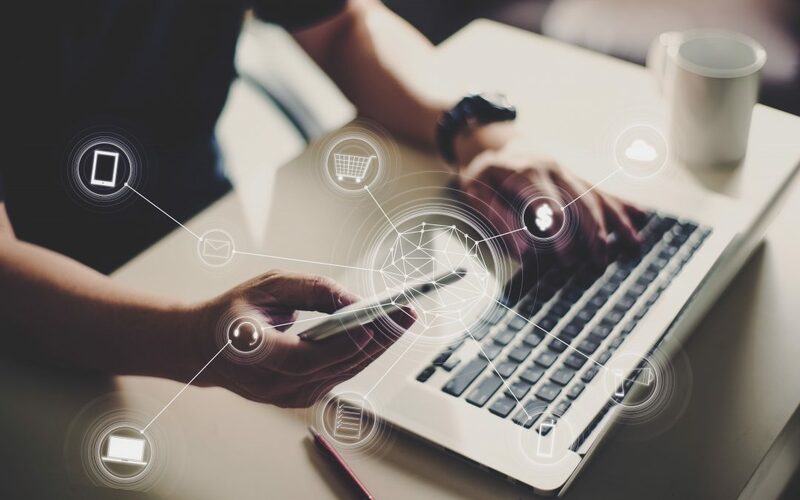 “Education and vigilance are the best line of defense against these types of attacks,” said Steve Condit, Director of Partner Development for ITonDemand. Keeping you and your staff informed on what to look for is the most effective way to stay secure. 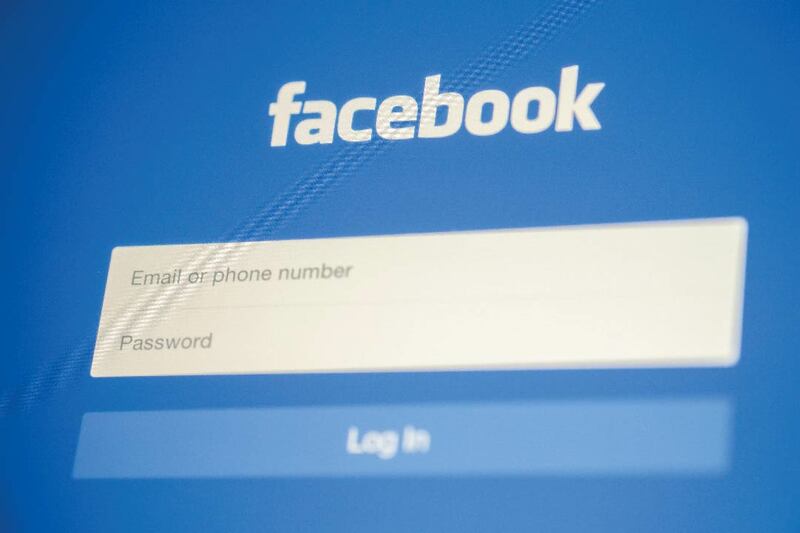 If you have fallen victim to this scam, the best course of action is to make sure you change the affected passwords as well as any accounts or applications that may have been connected to the affected email address. 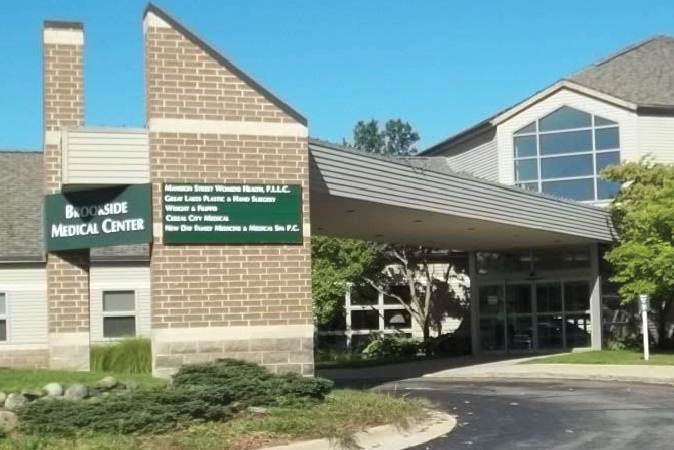 If you still have concerns on how to keep your business secure, contact us here. When you’re at work, you access your email, documents, financials, and so on with a certain level of assurance of security. You probably didn’t set up that business network though. In a Gallup survey of 15,000 people, 43% cited some remote work. Of those working remote, how many don’t consider the security of their home network? Most homeowners stick to the basics with their home network; functionality. After all, if it isn’t broke, don’t fix it. But between online shopping, bill payment, and your client’s sensitive data, do you actually know if your home network secure? Here are four steps you can take to make sure it is. When you move into a new home, it’s exciting. You’re redecorating and getting your new accounts turned on and getting your cable and internet hooked up. The last thing on your mind is changing the login credentials of your router. If you are using a router setup by your ISP, it’s likely that both your username and password are admin. This is a serious security issue if left unaddressed. Unique login credentials are a basic line of defense. Access the login screen to your router by entering the IP address of your router into the search bar. Login using username and password found on the back or bottom of the router. Under Security Settings, select User. This should bring you to a prompt to change the password. While most routers are similar if you have issues contact your ISP for specific instructions. Enabling WPA2 means that the data you share over your wireless network is encrypted. This protects sensitive information that may be transmitted. You can use either WPA2 – Personal or WPA2 – Enterprise. Each has their strengths and weaknesses. If you are less tech-savvy, personal will work just fine for you. While logged into your router, select the network you wish to change. Under Basic or Security, select the encryption type you want to use. Lower frequencies travel longer distances. This is why you can see your neighbors wifi and their clever network names. The only problem with this is that if they can see it so can potential hackers. The 5GHz network is a more recent development. Because it operates at a higher frequency, it is limited by solid walls and won’t function outside of a home. Not all devices are compatible with a 5GHz network, such as iPhone 4s and earlier and even some tablets. Although, if you do a lot of streaming, you’ll enjoy faster speeds with 5GHz. While logged into your router, select 2.4GHz network. Firewalls are a front line of defense in network security. They limit traffic based on security rules. Most wireless routers come with some form of firewall. However, it may not be enabled by default. While logged into your router, select Access Control. From the menu, you can select the level of security from the firewall. At ITonDemand, we are fully committed to secure systems, wherever they may be. Don’t neglect your home network. It may be out of sight, running peacefully in the background. But, it is a vital part of your data security.